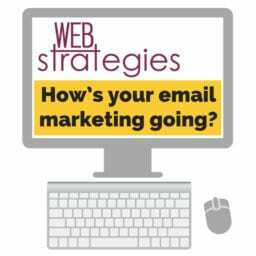 Don’t Forget About Email Marketing! Email marketing has long been a pillar for any business attempting to generate sales via the internet. 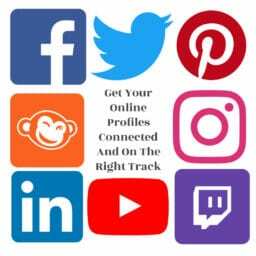 Recently, however, social media platforms such as Facebook and Twitter have garnered more attention from tech and marketing communities. 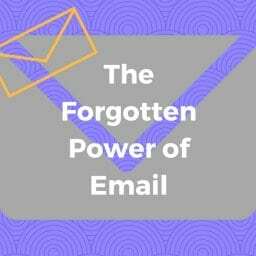 And the “fear” that your time and effort is going directly to spam can lead to misunderstandings of how email marketing can really work for you. It is important to remember this overshadowed marketing tactic has some big benefits. Email is an effective tool that should be used regularly. It provides direct contact with clients and allows you to drive prospective customers to your website. In one simple step you can provide updates, exciting news, reminders, etc. to your customers in a matter of minutes. 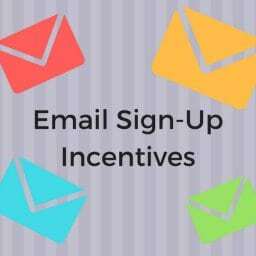 At the same time you can use these newsletters as printable, direct mail pieces or even flyers. But for some small businesses, making sure your email stands out from the crowd can present a big challenge. When using the right tools, sending out customizable emails that look professional and represent your business the way you want it can be so simple. Among the tips and tricks we can provide that are specific to your goals, there are numerous online references to assist you like the article we found on MailChimp.com which provides a nice checklist to help breakdown the purpose of your newsletter. Considering things like “define your readers, determine your content, determine your sending frequency and goals, make a schedule, and goals”. 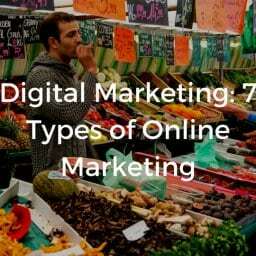 There are online services that can help you become more effective with email marketing. Tools like Mailchimp, our go-to service, provides a user-friendly and affordable way get the word out about your service or product. 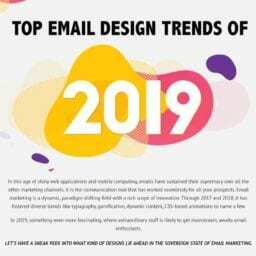 We can make this transition into email marketing a pleasant one by providing you the right recommendations and guidelines to fit your needs and following through with the easy set-up, custom templates, and training to get you started. Whether you’re a small business or franchise of a larger company, daycare providers can benefit from social media marketing. For all of your online marketing efforts, one area still remains king in the world of generating sales, and growing your customer base: E-MAIL.